Enjoy a 60 or 90 minute massage right in the security and comfort of your own home. 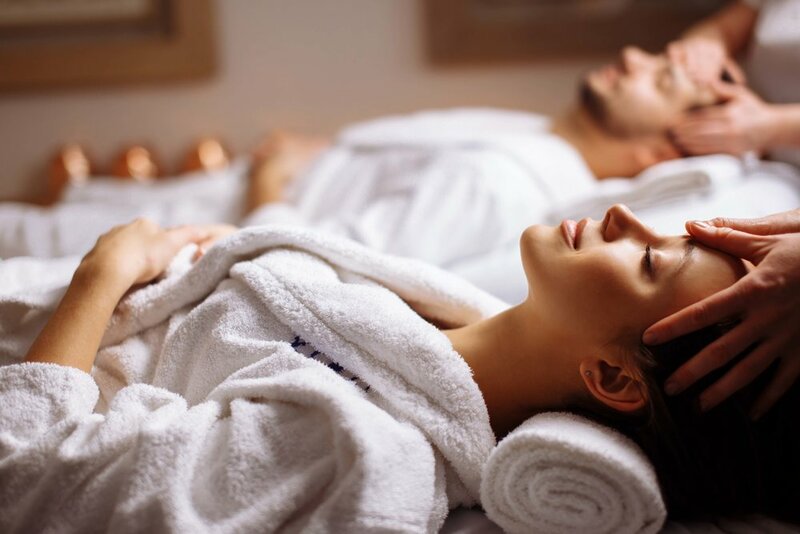 We will bring all the luxurious services of a traditional spa massage right to you. Contact us to book an in home consultation and massage for a time that best suits your needs.